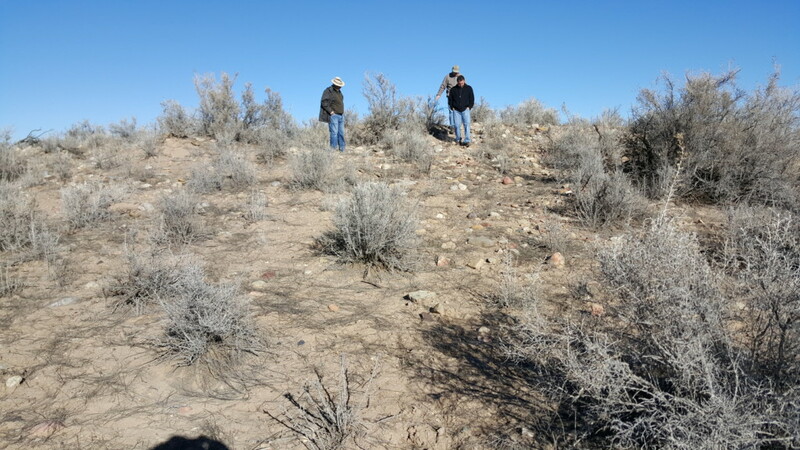 The Holmes Group Project is your chance to help preserve an endangered Chaco outlier archaeological site. Join us! Share the excitement of protecting this phenomenal piece of America’s Heritage. Without your support, the ancient village might be lost forever! 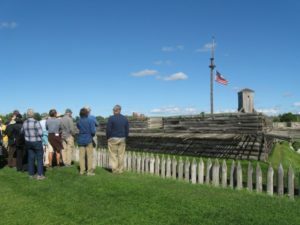 The Archaeological Conservancy is the only national non-profit organization dedicated to acquiring and preserving America’s most important archaeological sites. The Archaeological Conservancy learned of this extraordinary endangered Chaco outlier in Northern New Mexico over 35 years ago. 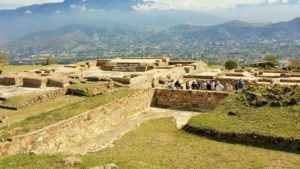 We have been working ever since trying to preserve this unique archaeological site, and now is the time. The Holmes Group was first recorded by W.H. Holmes in 1875, and again in 1935 by Deric Nusbaum, the stepson of the famous first archaeologist hired by the National Park Service. Although the site has been damaged through the years by looting, luckily the owners did not allow mechanized looting, so damage was limited. 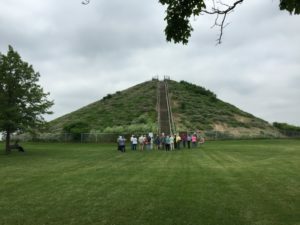 Local archaeologists recognized the significance of the Holmes Group and were eager to protect it from further looting by working with the Archaeological Conservancy. Unfortunately, in 1981 the original negotiations stalled between the owners and the Conservancy. Nonetheless, the acquisition of this site remained a priority for the following decades. Excitingly, in early 2016, we finally entered into an agreement to be able to purchase the Holmes Group site. We need you to make this happen! Donate and Designate ‘Holmes Group’! The Holmes Group is considered one of the largest and most complex of all the Chaco-period occupation sites. 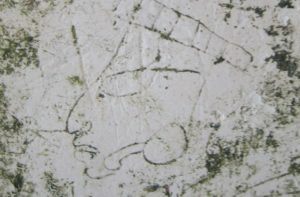 In 1984, archaeologists Richard Watson and Margaret Powers identified and mapped 127 surface features at the site. 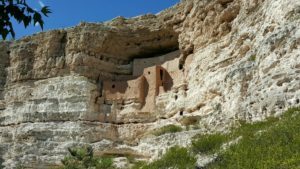 Rubble mounds are all that remain of a series of structures and features built from dressed sandstone and river cobbles that include two Great Houses, two Great Kivas, and two cobble masonry structures. Chaco Great Houses are two or more stories high and made of finely trimmed and fitted stone with unusually large, often over –built rooms. 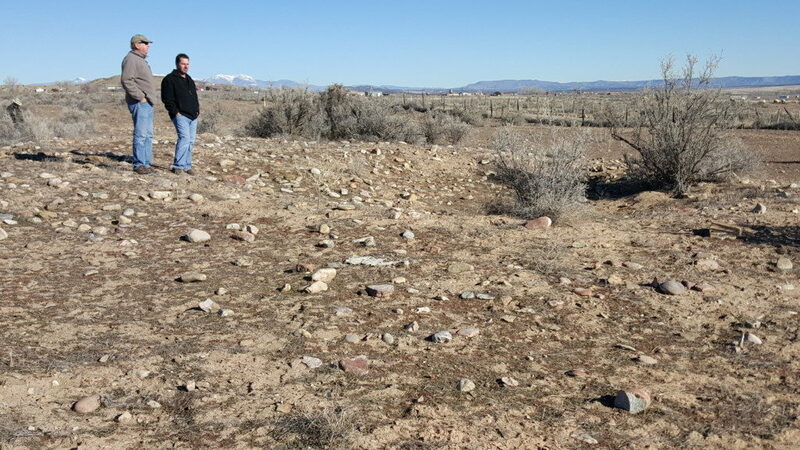 Great Kivas are 60 feet or more in diameter. 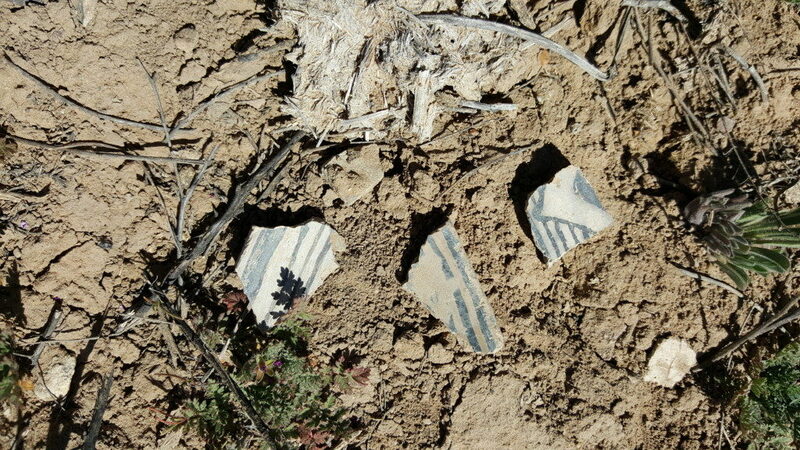 Chaco style pottery is abundant across the site. 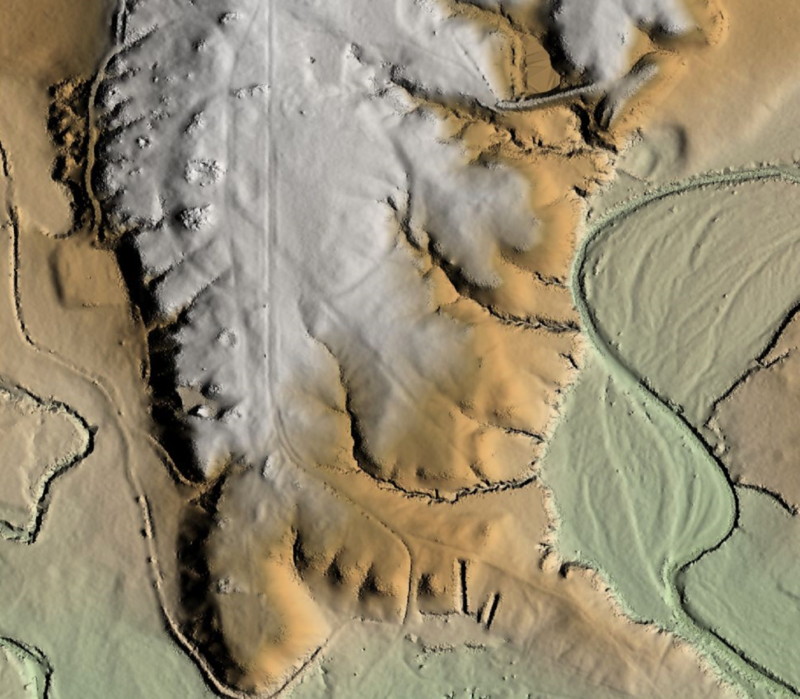 Prehistoric roads leading to the settlement are clearly visible in LiDAR images of the site, and aerial photos show a 1,000-foot diameter artificial swale enclosing the community center. The swale is believed to have been about 30-feet wide and eight to 12 inches deep when it was first built. 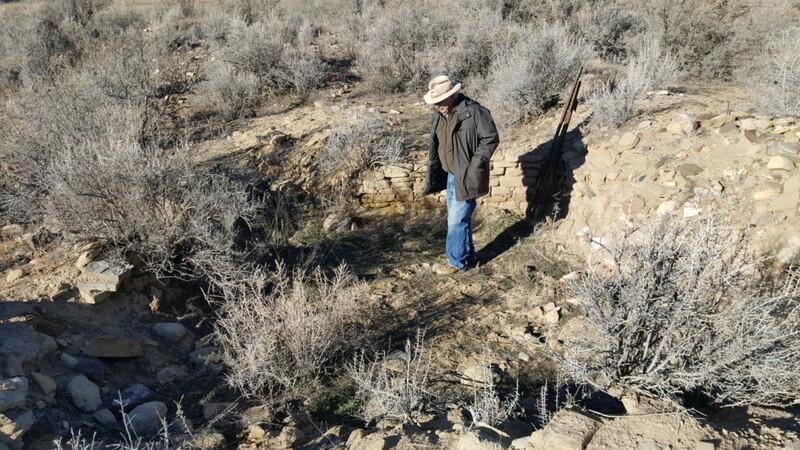 The purpose of Chaco roads remains a mystery, but based on their location and other features, they do not appear to have been built for transportation. The purpose of the encircling swale is also not understood. Chaco Canyon was the ceremonial and economic center of the Southwest from the mid-800s through the 1100s. Roads leading out of the canyon connected the administrative hub with more than 150 outliers sprinkled throughout the San Juan Basin. These sites share pottery styles, architectural features, and other characteristics of the dozen or so Great Houses located in Chaco Canyon proper. Chaco outliers are clearly linked to the central core, but just how remains a subject of heated debate among experts. Wide, straight roads emanate from many of the outliers, although they seldom connect two sites together. 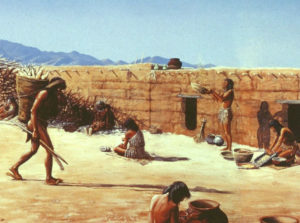 The outliers date to the same period as the major ruins in Chaco Canyon, between A.D. 850 and 1130, but they often contain pre- and post- Chacoan elements. 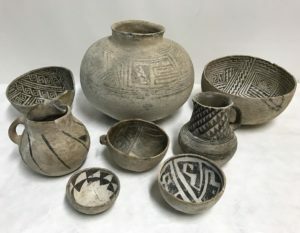 At the Holmes Group, there appears to be earlier Basketmaker and Pueblo features as well as later Mesa Verde features. 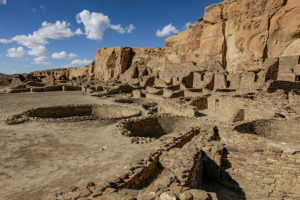 While there has been extensive excavation and research in Chaco Canyon, the outliers, key elements of the Chaco phenomenon, remain largely unexplored. 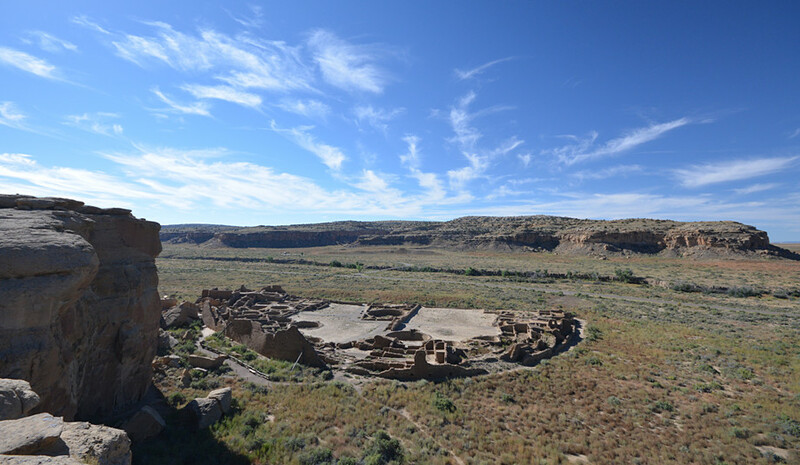 Pueblo Bonito is Chaco Canyon’s largest great house. Credit: Chaz Evans/ The Archaeological Conservancy. 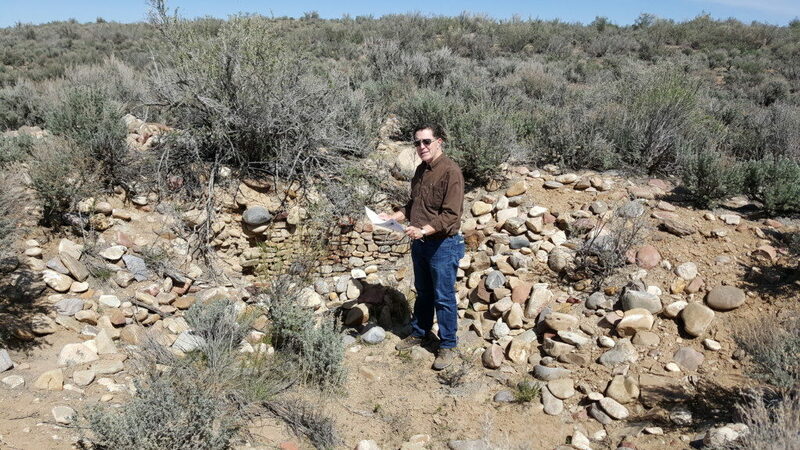 The Conservancy is thrilled for the long awaited chance to save this remarkable Chaco site. Despite the early looting, the features Holmes and Nusbaum recorded are still easily identifiable, and the research potential is enormous. The Holmes Group is considered to be the “most intact” of all the major La Plata Valley Chaco period occupation sites. A wealth of information remains protected under the surface in spite of the looting. Excavations at the nearby Puzzle House site, another Conservancy preserve, show when cultural material is carefully recovered and analyzed even small sherds can yield significant information. Artifacts from Chaco sites are highly sought after on the black market, making on-going cultural heritage destruction in this region a real very threat. Without protection, the site will continue to be in danger of being looted and irreplaceable cultural material will be destroyed. 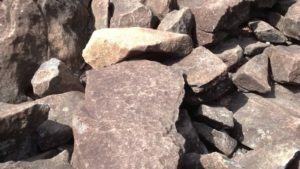 The site is also in the midst of a region of ongoing oil and gas development, and under constant threat of new development. By permanently preserving endangered sites, you can help make sure they are here for future generations to study and enjoy. Donations are an essential part of saving the archaeology and giving the Holmes Group site a future life. Through a major crowdfunding project we were able to raise nearly $20,000 dollars, and our membership campaign raised even more. Thank you so much to everyone who contributed!! Yet, we still have more to raise to save this unique site. Every donation gets us one step closer to making this a reality. 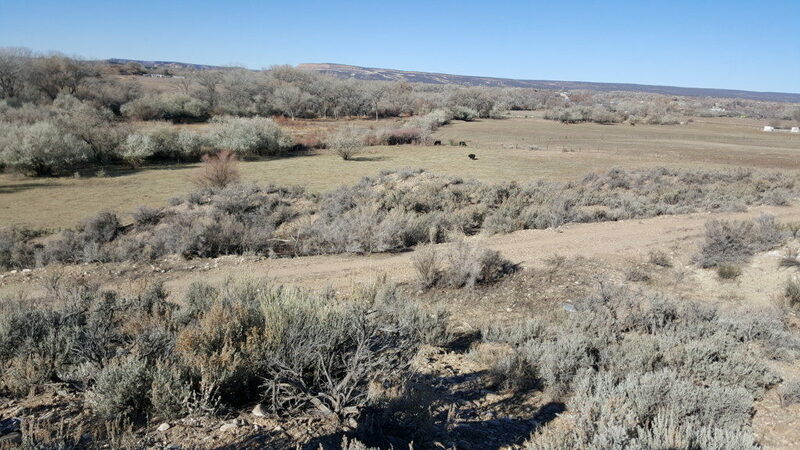 With a gift of $45 you will be protecting 60 square meters of this amazing Chaco outlier site. When saved this site will mark the 501st archaeological site protected and preserved by the Archaeological Conservancy thanks to all our wonderful donors. You can make this incredible preservation project successful with your dollars, designate ‘Holmes Group’. Completed Crowdfunding Project on Generosity, raised 71% of Goal. Thank You!! Previous articleForgery? Fights? Looting? What Will Happen to Bears Ears?